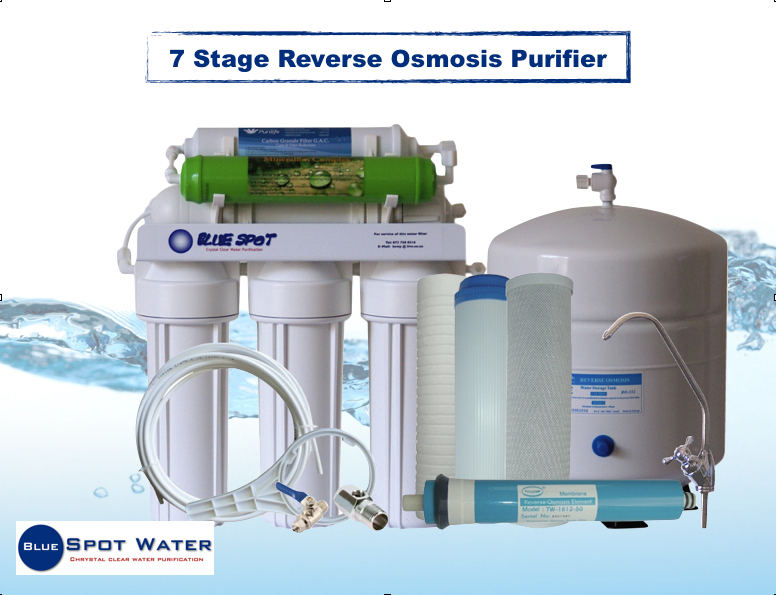 This 7 Stage Reverse Osmosis water purifier is the most popular water purification system!!!!! 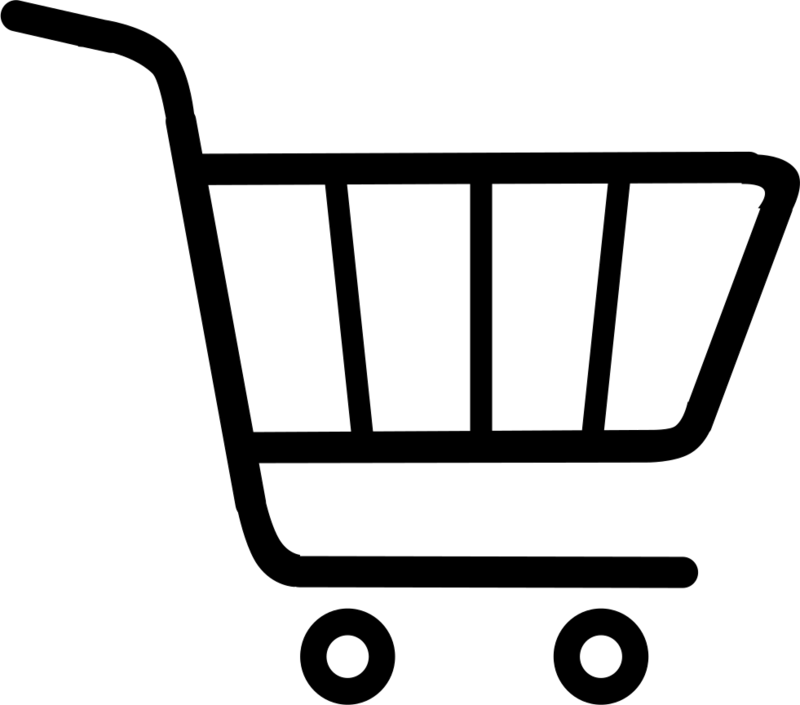 Stage 6: Mineral Ball and Stone Filter - It is used in many health products. It puts healthy minerals such as Potassium, Sodium, Calcium and Magnesium back in the water.